Rich's Bass Fishing Tackle Blog: Havoc Sick Fish Now in Stores! Havoc Sick Fish Now in Stores! 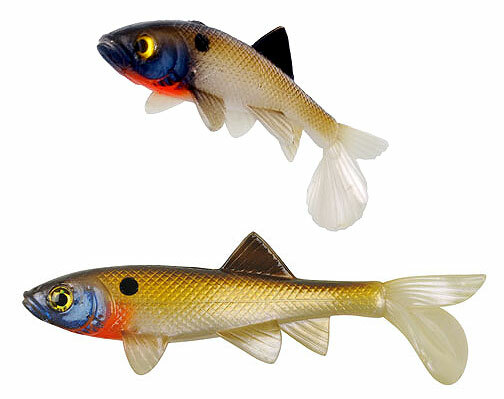 The highly touted Berkley Havoc Sick Fish which has a stunning resemblance to the Little Creeper All American Trash Fish swimbait is now in many online stores. What are the best colors for bass fishing jigs?